In 2016, the Piermont Straus Foundation created a development team to forward the interests of cultural organizations in Rockland. On December 8, 2016, we were awarded a NYSCA grant to help put Rockland Arts on the map. 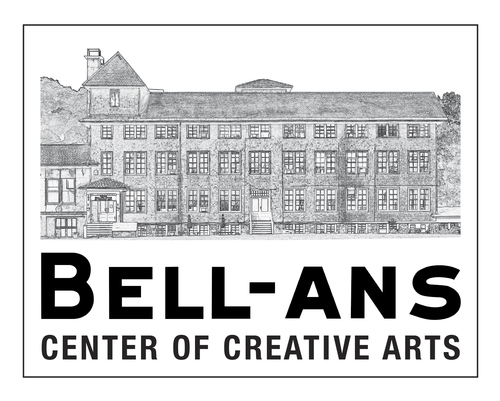 Our collaboration with Edward Hopper House, Rockland Center for the Arts, Union Art Center, and Garner Arts Center will begin with the creation of a map, a brochure, a web site, and event planning to celebrate the arts. Our focus is to create access to the many events and offerings in Rockland for theater, film, music, and the visual arts. Click below to view our brochure with more information.